So, having discovered how to make a SCRIPT which can be automated…. and as it is obvious we’ll be wanting a lot of these running, I thought I’d put it to the test. 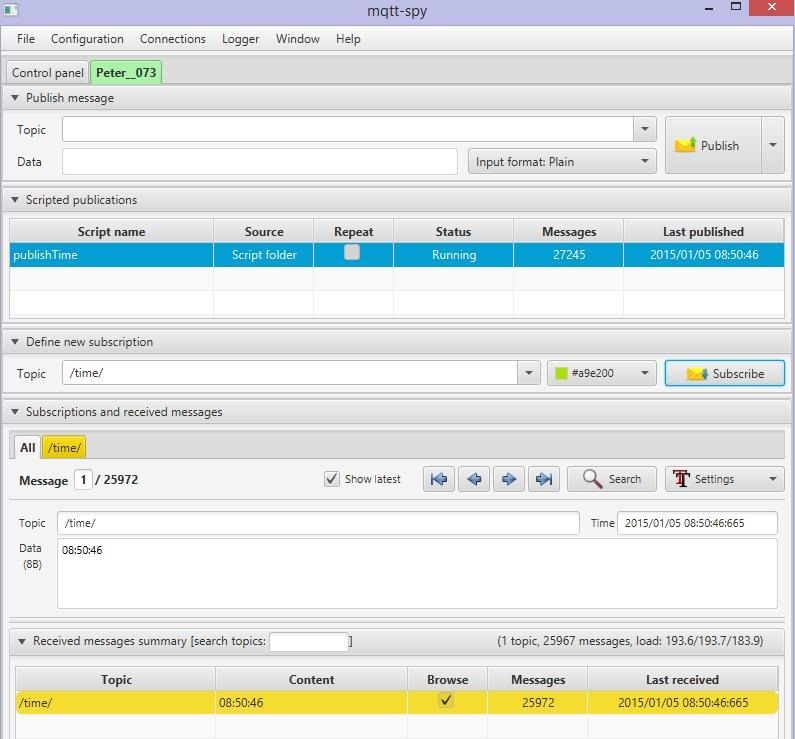 Here is MQTT-SPY talking to RSMB which is running as a SERVICE (I described all of this in previous posts – yet another day gone by with NO problems from RSMB acting as a service on my PC). I’m running the script to send a TIME message (I would think most likely we’d have it send a message every minute in a typical device – so your little on the wall thermostat control might want to NOT have to have a bloody great time library but instead just keep a simple set of variables for the time – in which case, having it’s time updated every minute would be nice… If the internet connection falls over no problem it would keep ticking. To test both MQTT-SPY and RSMB, I’ve set the script to update every 5ms. I can hear you say “ridiculous” – BUT there might be 10 messages going on and a poor little ANDROID phone trying to get real time updates for a slider or something – it really is important this works smoothly and quickly. More’s the point – how is this hammering my PC?… a quick trip to task manager. Broker is using almost nothing. 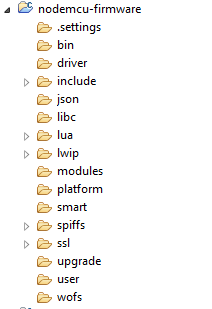 and MQTT-SPY is using almost nothing. Ok that was slightly over the top – but in one of my Android Apps I have 10 buttons on screen with refresh of the indicators every 200ms – that’s an actual call for info every 20ms. Clearly before committing to this – and using this for months or years on end in, say the house – we need to be sure this is reliable – and I have to say – it LOOKS LIKE IT IS. 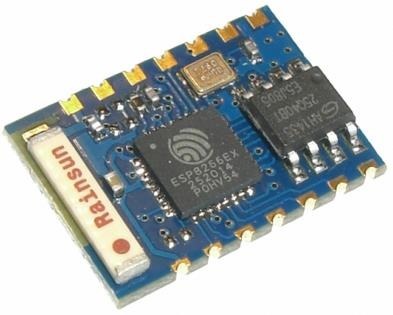 Next needed is a modification of the MQTT code for the ESP8266 (which was fixed yesterday and looks good) – to include monitoring a /TIME/ subscription and update an internal real time clock… (first part trivial, second part not too difficult) and also some IO and DHT-22 handling (not DHT11 – they are really crap and the Dallas one wire chips don’t do humidity). Well, for now I’m almost out of time for a few days (work getting in the way of pleasure) but it’s great to see that – by the look of it – the BROKER is fine and the TEST CLIENT is almost fine (just needs a fix so that publications (ie scripts) restart if the program itself is restarted) … next thing the above – then Android APP and the whole thing starts to come together – hopefully. Did any of that make sense? After a little conversation back and forth, the MQTT code now works and the Really Small Message Broker is running just fine as a service, no surprises with the ESP-12 and tomorrow if time permits I’ll import some port control into the package and use a couple of those handy port bits to give out status information. Tackling input into the serial port is another matter – no idea how to do that yet but how card can it be. 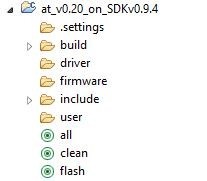 It really would help if Espressif would release the SDK technical docs as I asked. You’d think they didn’t want to sell any chips! Earlier today I mentioned that I was playing with the IBM Really Small Message Broker (RSMB) and that’s working fine but then it occurred to me that having it on the desktop is not the smartest thing to do. Really it needs to be a service – however as that isn’t one of it’s options, I went off in search of ways to “make it so”. This article describes how to make any program into a service and here is the binary to do just that. So basically I took their program wins-1.16-bin.exe and renamed it to mymqtt.exe as they suggested we give them meaningful names. I put it in the same directory as my RSMB. It needs an XML file (simple text file) of the same name to tell it what the name of the service will be – and where the executable will be. Here’s what I put in. And LO – a service.